Tips for Future College Students. – ACC Interactive Media Arts Student Blog! Tips for Future College Students. 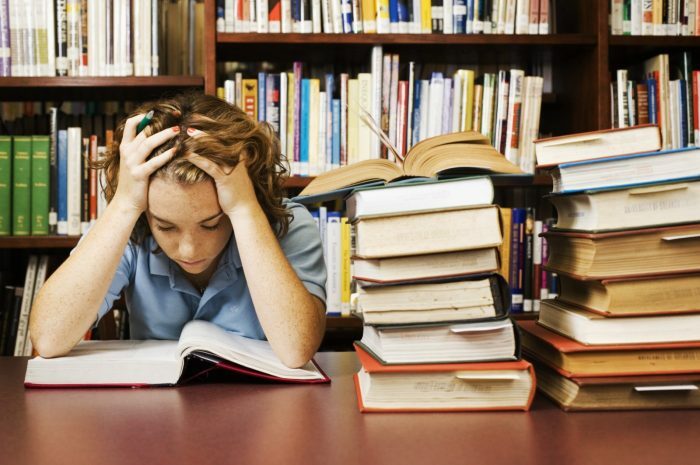 As a first-year student, there are some things I wish I knew when the school year began. Now in my second semester, I have adjusted to my regular schedule. While I was not a great High School student the transition to college wasn’t the hardest thing about being a student. If you are thinking about going back to school after graduation there might be some things you would like to know. I’m going to go over some tips I learned in my first semester at college. Money Management – As a student, there are multiple expenses that you need to pay; tuition, rent, and food. Those should be the main things you are spending money on. Not being smart with your money could have you with nothing left in your account before you know it. I learned this the hard way. Time Management – Always finding time to do your assigned school work. Remember school comes first. Finish your work before going out and doing anything else. Get involved on campus, this can help you as you can make new friends that will help ease your transition to college. Plus you might find a study group. Take advantage of what the college has to offer. Many colleges offer programs such as the learning curve that can help you with your school work or anything that you’re struggling with. Take notes if needed, this will help you later on with studying or assignments. Don’t forget to sleep. With the busy schedule, you may have, getting some good sleep is important. You don’t want to be going to classes every day when you’re running off 3 hours of sleep. If your schedule isn’t too busy you may want to think about getting a part-time job. That way you have some sort of income. It can also help with your time management as you will want to complete your school work before going to your job. Don’t be scared to get a tutor if you’re struggling in a class or with your homework. Create a calendar with all your assignments and tests that you have coming up. This will help you stay organized and on top of your work. Have fun! Find time in your schedule to see some friends. Don’t overwork yourself, everyone needs a break every once in a while. I hope some of these tips helped you with your first year of college. I really like this blog, it is a great idea! I wish I had had someone to give me these tricks before I started college. I agree with you that sleep is very important and that it is easy to forget that. I still think I need to get better at doing some of these things myself. Also money management is always a good idea. And having that part time job to make money along the way might be tough, but is so worth it in the end. Reading this makes me want to know how you achieve some of these goals. How do you save money? What are your ways of staying organized?